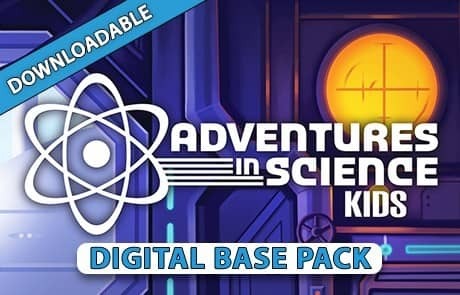 Welcome, all children ages 5-12, to the AIS Laboratories where our dedicated and talented scientists, like Dr. Oppenheimerstein and his assistant Flask, seek to tackle some of the greatest wonders of our time. 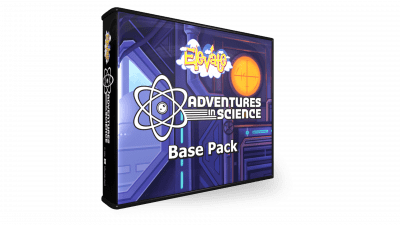 Step into the lab and get ready to examine the mysterious elements and miraculous events of the Bible! For this series, the Perform It Live Teaching Format includes performing the Skit live and watching the Bible Lesson on video.